The economic state of Cyprus couldn't be more miserable. In fact, it's making America's economy look good-ish. 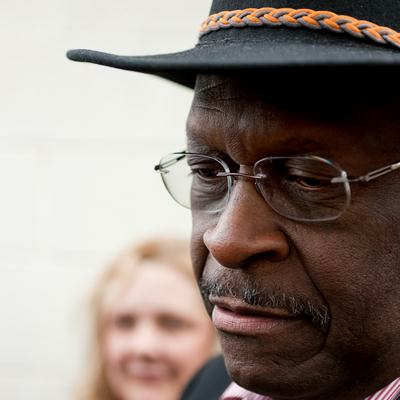 Herman Cain tweeted, however, that when the political class finally runs out of places to hide money that could be taxed then the United States will probably ending up adopting the Cyprus tax system as our own. Yeah, that would go over well. When the political class runs out of places to sneak taxes to pay for this stuff, they will try a tax like #Cyprus!